Diamond - Unbury a Treasure! Let's unearth some facts about diamond! Diamond - A unique crystal many, many years in the making! Let's dig into the wonderful world of diamond. We will take a look at what makes up this rare material. We will see where they occur in nature, how they form and the many uses of this unique crystals. We will explore the different characteristics that classify this material and see how a rough diamond is transformed into the beautiful rock many people wear as a signature of their love. Diamond is one form of carbon. Yes, the element that makes up about 1/5 of your body! Even the air in earth's atmosphere contains traces of carbon. 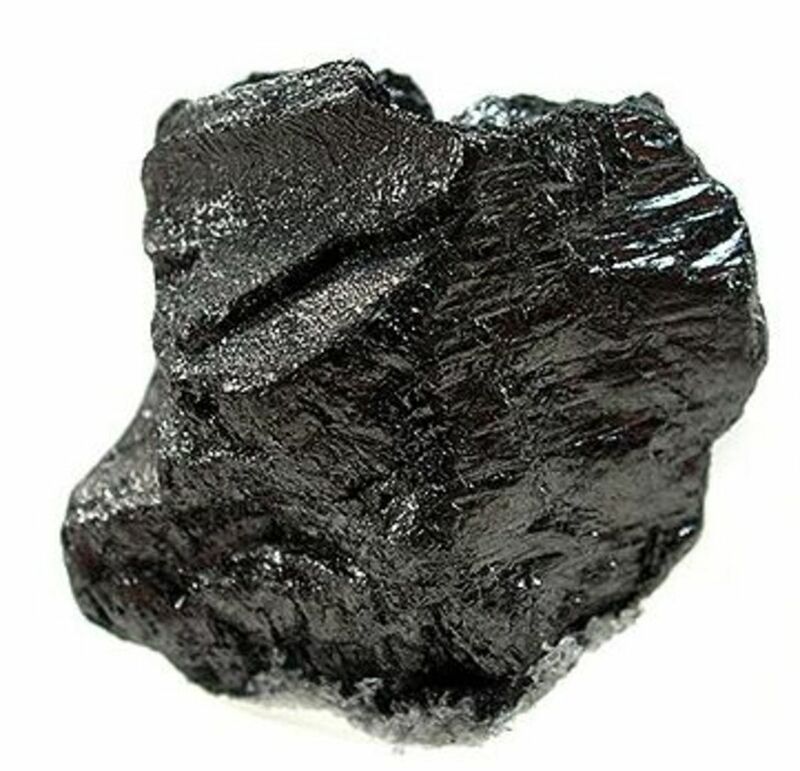 Carbon is one of the most abundant elements on earth. When this element is placed under extremely high pressure, mixed with very high temperatures, diamond can be formed. 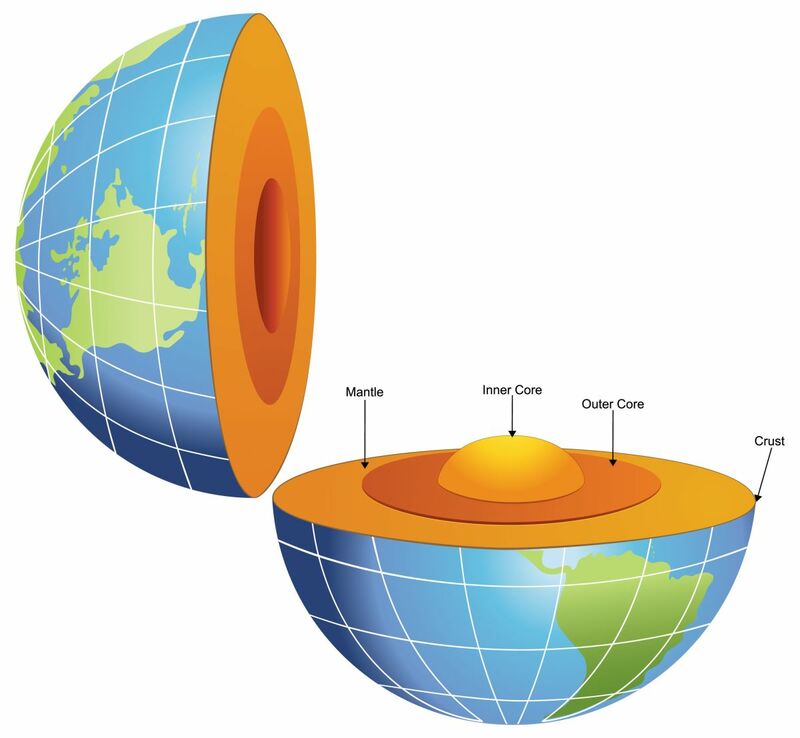 On earth, this happens well below the outer crust down in an area known as the mantle. This is over 100 miles below the surface! The high pressure, mixed with high temperatures cause the carbon atoms to bond to each other very tightly. This tight bond gives diamond is superior durability! Diamonds that form in the mantle may stay there for days, weeks or even millions of years! It is not known exactly how long it takes for a diamond to form. We do know that certain conditions do need to be right for carbon to transform in diamond. If these conditions are not exactly right, that diamond on your finger could be no more than graphite used in an artist's pencil! Once formed, diamonds can make there way up from the mantle during eruptions of magma. These powerful forces create tubes known as kimberlite pipes. Kimberlite is named after Kimberly, South Africa, the region where these pipes were originally found. Most of these eruptions happened millions, or even billions of years ago when the earth was a much hotter place. These kimberlite pipes are created when the massive force of the magma is pushed through nature fractures in the earth. The remaining kimberlite rock material, usually bluish in color, is what most diamond miners look for when plotting a dig. 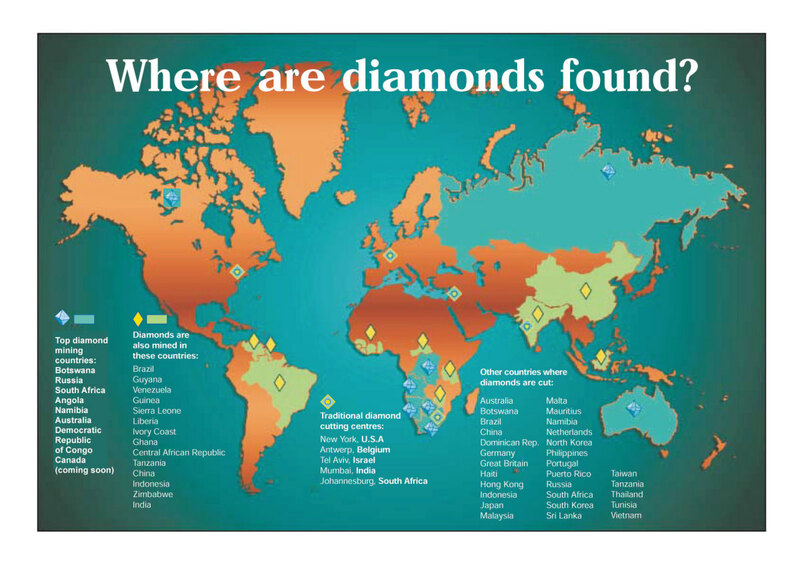 Diamonds are also found in sites known as alluvial deposits. These are usually areas such as river beds. The diamond material is formed in the mantle, brought up through the kimberlite pipes and moved by natural geological activity. Glaciers have been found to move these deposits and spread them to different areas. Subtle changes in the formation of diamond can cause it to change into another form of carbon. All of the aspects of a diamonds formation need to remain constant for this beautiful stone to form. Lets dig into the world of diamond even more and see how this gemstone makes its way up to Earth's surface. The unique formation of diamond makes it one of the hardest natural materials on Earth. The strong bonds of the carbon atoms discussed earlier allows this material to be superior in hardness but how do we measure this? Luckily, we can thank German geologist/mineralogist Carl Friedrich Christian Mohs. Mohs is attributed with classifying minerals based on their relative hardness. This scale is now known as Mohs hardness scale. It ranges from 1 - 10, with diamond being a 10. Corundum, the mineral known in the gemstone world as ruby or sapphire, is a 9 on this scale. Some other notables on this scale would be Platinum(4), Emerald (7.5 - 8) and Gold (2.5 - 3). The superior hardness of diamond makes it a great candidate for tooling, use in military and airlines, and a great choice for use in jewelry. Lets now take a look at how diamonds make the journey from their rough form into the polished, brilliant stone we are all used to seeing. A rough diamond may not have the brilliance and scintillation you are used to seeing from a fully cut, polished stone. There are many steps involved in taking a rough diamond and turning it into this beautiful stone. However, not all diamonds are fit for use in jewelry. 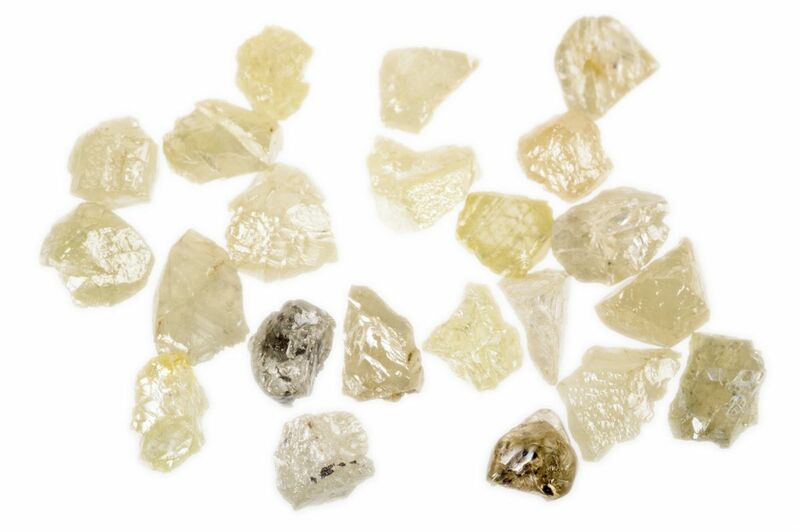 Rough diamonds are sorted based on their future use. Diamonds used in jewelry are known as gem quality. Rough diamonds that do not make the cut are used in other aspects such as industrial tooling. Rough diamonds are inspected by the cutter to ensure the best method for cutting. 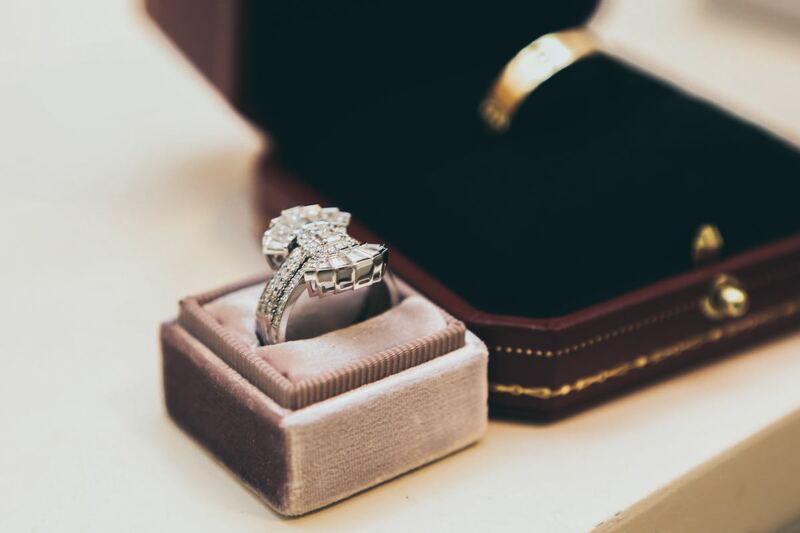 For larger diamonds, this process can take a great deal of time. Cutters look for the best way to approach this method to retain the most weight, best shape and to capture the most amount of beauty from the rough material. Today, 3-D modeling can help to determine the best way to cut this rough diamond material. The first step in this process is known as cleaving. Cleaving is done along a diamonds tetrahedral plane. This is the most fragile point of the stone. The diamond is held in place and broken along this plane. If cleaving is not a viable option, cutters will look to saw the material. This is done with special blades or even lasers. These steps help to determine the size and shape of the final stone. The diamond really begins to take shape during the cutting process. If the piece is cut by hand, we refer to this as bruiting. Diamonds are cut with other diamonds. Most diamonds today are cut by a machine known as a lathe. What is used to cut these diamonds? Well diamond, of course! Once a stone has been shaped and cut, it needs to be polished. Diamonds are polished with diamond grit. This grit is embedded into the polishing wheel. When polishing is finished, the stone resembles the brilliant gemstone you are used to seeing in many wedding rings and other types of jewelry. 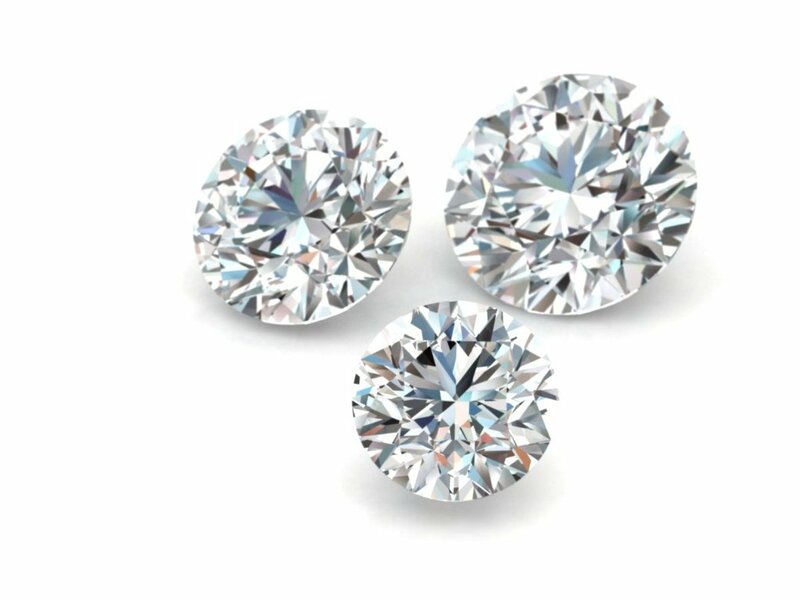 Diamonds that make the cut for use in jewelry are graded on certain factors to determine their value. These factors are known as the Four C's. These C's represent Cut, Clarity, Carat and Color. 1. CUT: The cut of a diamond refers to the proportions of a diamond. Diamonds are faceted and polished which helps to return the light to the viewer. Cut is a very important factor in determining the value of a diamond. It is also very important in determining the beauty of the stone. 2. CLARITY: The clarity of a diamond is the measure of its internal characteristics. 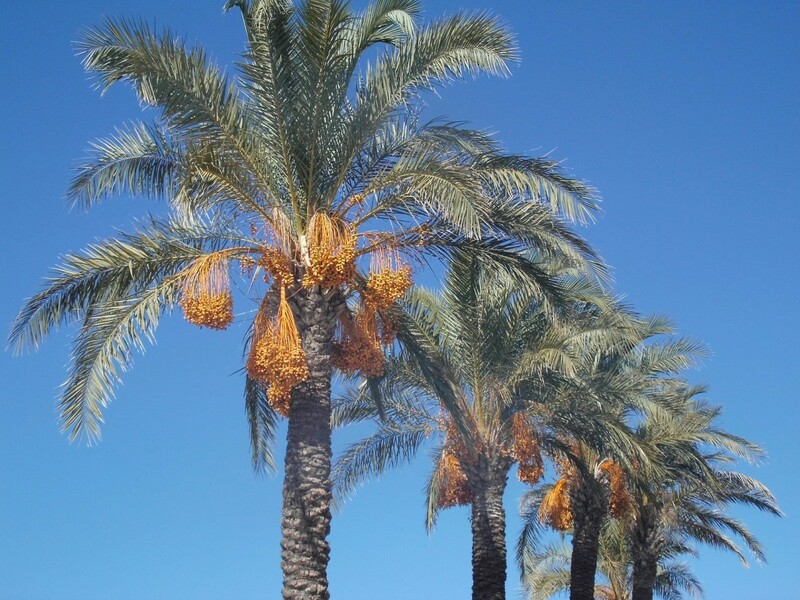 These characteristics are known as inclusions or flaws. Diamond Clarity ranges from Flawless (FL) - Included (I). 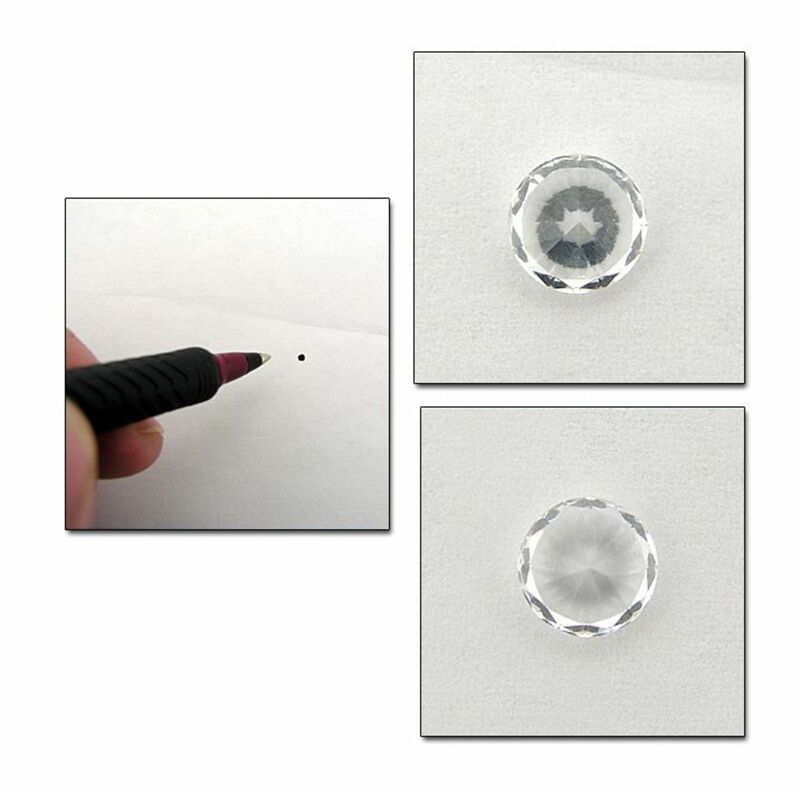 It takes a trained eye, with high magnification, to properly classify a diamonds clarity. 3. 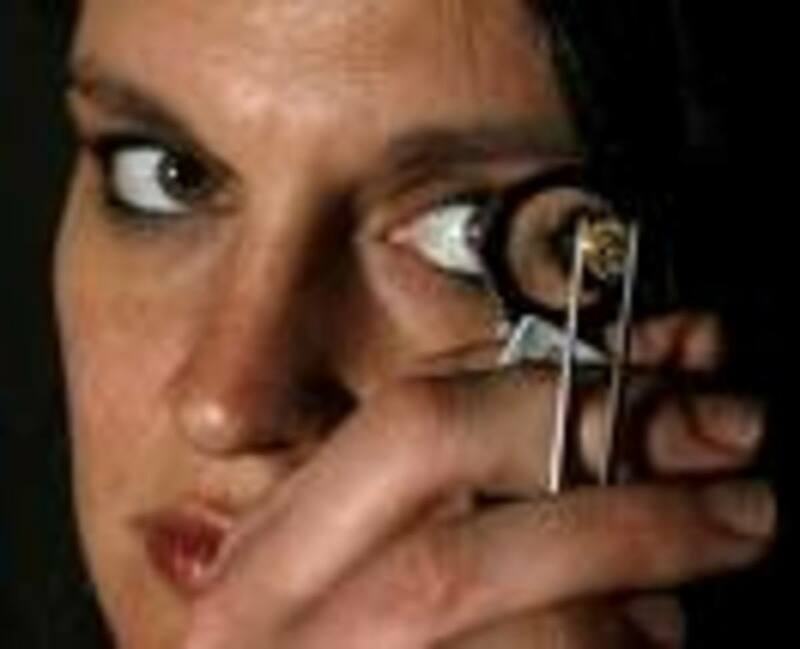 CARAT: A diamonds weight is measured in carats. One carat equals about 200 milligrams. When a diamond is cut, a main focus is placed on weight retention and providing the most weight for the particular rough. I mean, who doesn't want a bigger diamond!? 4. COLOR: Diamonds come in all of the colors of the rainbow. However, this color factor refers to transparent diamonds. The color scale starts at D, which is referred to as a colorless stone. Moving down the scale, the stone will exhibit more color( usually yellow or brownish). D-F colored stones are referred to as colorless. G-I are in the near colorless range. 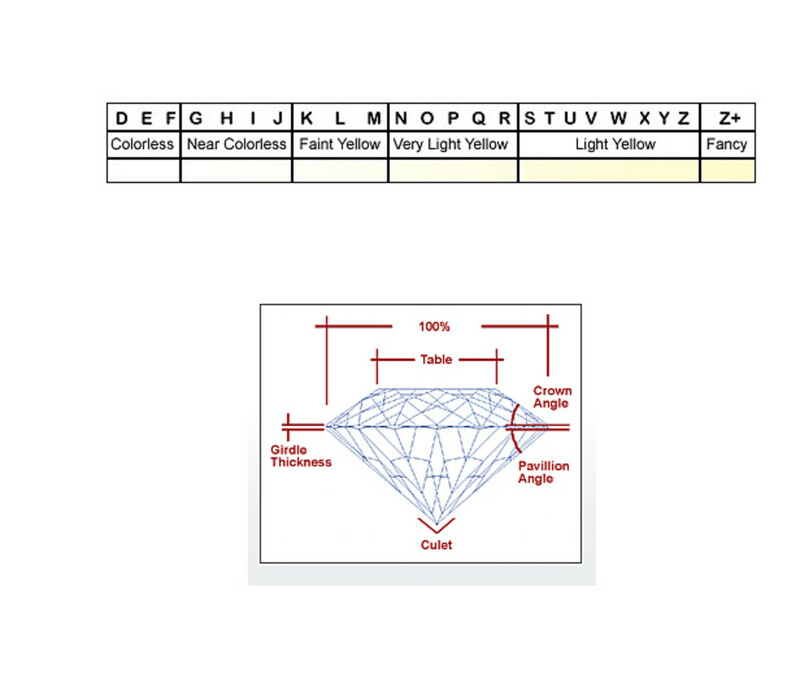 The diamond color scale ranges from D-Z. Moving beyond Z would place a diamond in the fancy color range. 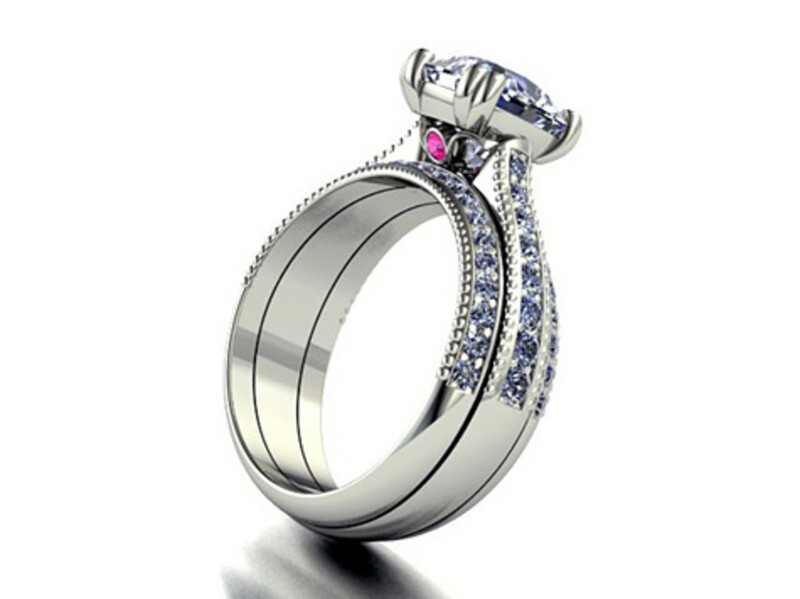 This article mainly focuses on transparent, colorless, diamonds. However, diamonds come in every color of the rainbow. These colorful diamonds form in the same way as discussed above. However, to obtain this color, certain foreign elements have been added to this formation which attribute to the beautiful color we see. Here is a look at some different colors of natural diamond and what has affected their hue. ORANGE: Nitrogen present in the formation of the diamond can be attributed to the orange color. YELLOW : Once again, it is thought that Nitrogen introduced during a diamonds formation can provide us with this yellow hue. Yellow diamonds are one of the most common form of colored diamonds. PURPLE: This rare hue of diamond features Hydrogen in its structure. This could attribute to this violet color. 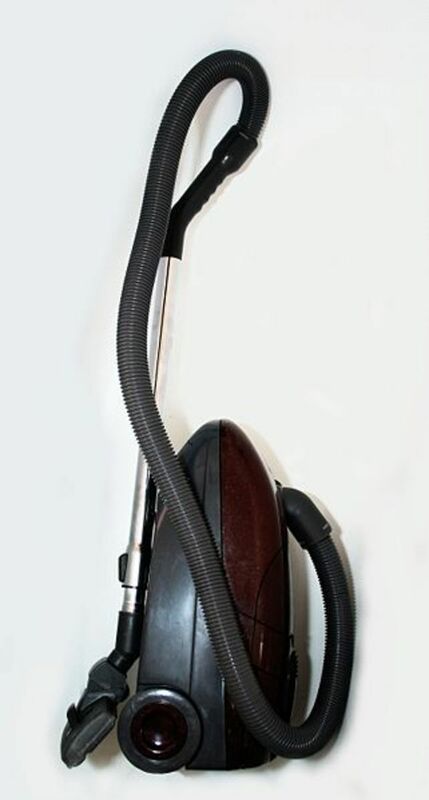 It can also be a factor of a process known as "plastic deformation." This happens on the journey from the mantle to the surface. 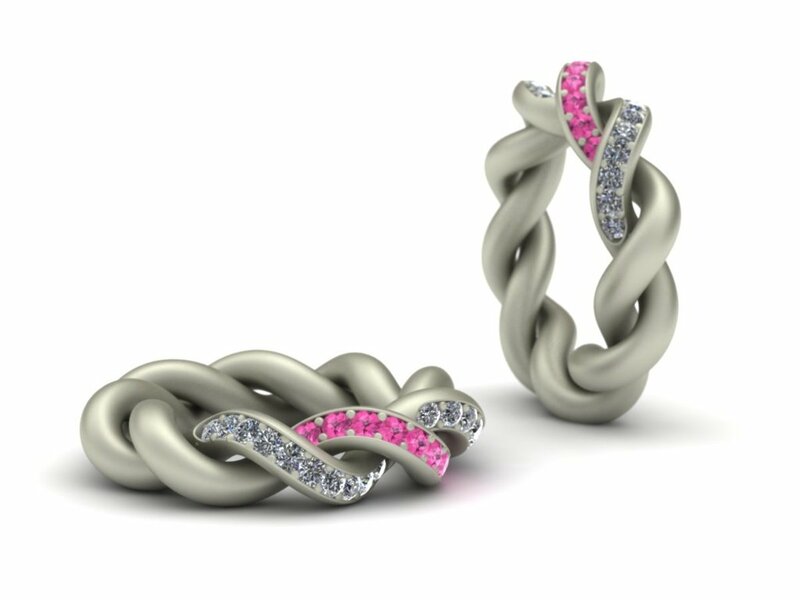 PINK : Much like purple, pink diamonds can associated their color with this "plastic deformation". GREEN: Radiation is key here. A diamond, during formation or while traveling to the surface, mixed with high radiation, can cause the stone to turn a greenish hue. GREY: Lets all thank Boron for providing us with the grey color we see in some diamonds. Much like other color-causing elements, this is introduced into the structure of the diamond therefore changing its color. RED: Changes in the structure during the journey from the surface to the mantle. This can be attributed to the stress on the crystal lattice structure. BLACK: A natural black diamond can be attributed to the many internal characteristics, such as pieces of carbon. 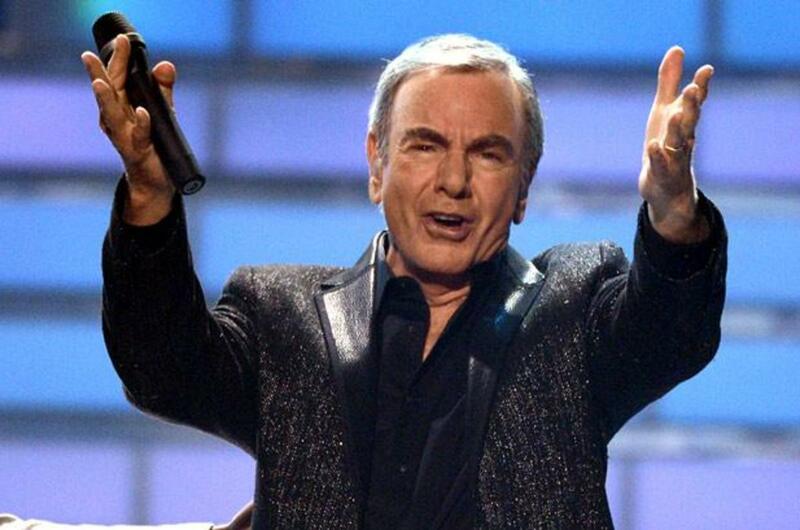 Yes, carbon! The very element that creates these beautiful stones can cause it to become opaque and black in color. In nature, it is hard to find a natural, fully black diamond. BROWN: Structural defects, causing the light to be absorbed rather than returned, can cause the diamond to be brownish in color. Traces of nitrogen in the structure can also cause this hue. 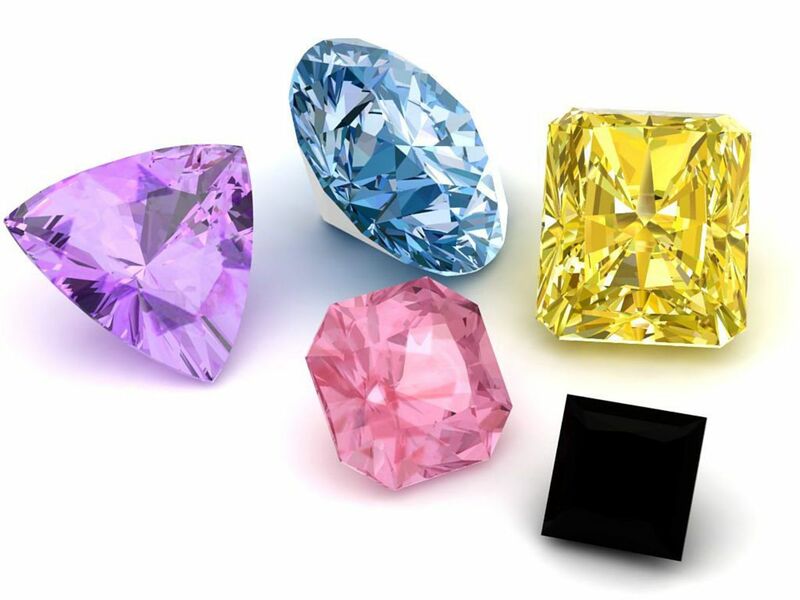 For more information regarding diamonds with color, take a look at this great article featuring natural colored diamonds. 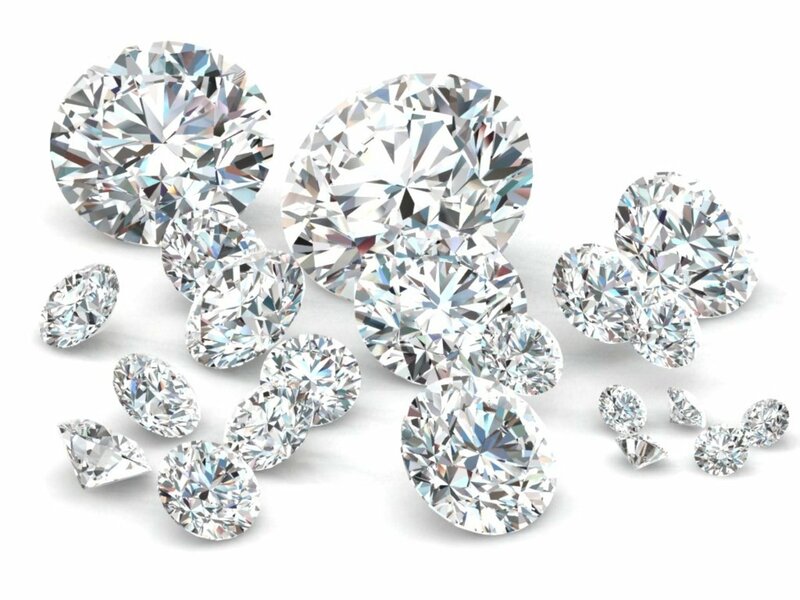 Most people like to know if the diamonds in their jewelry are real. There are some tricks that can help you determine if your stones are authentic. 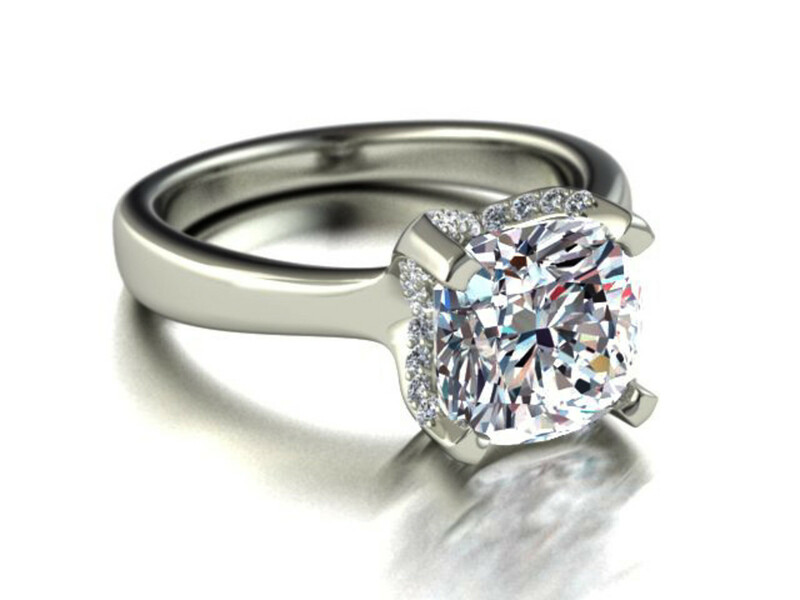 However, to get the best verification, it is best to visit a reputable jeweler or graduate gemologist. They will provide you with the most knowledge regarding your stones and jewelry! How to tell if a diamond is REAL or FAKE! 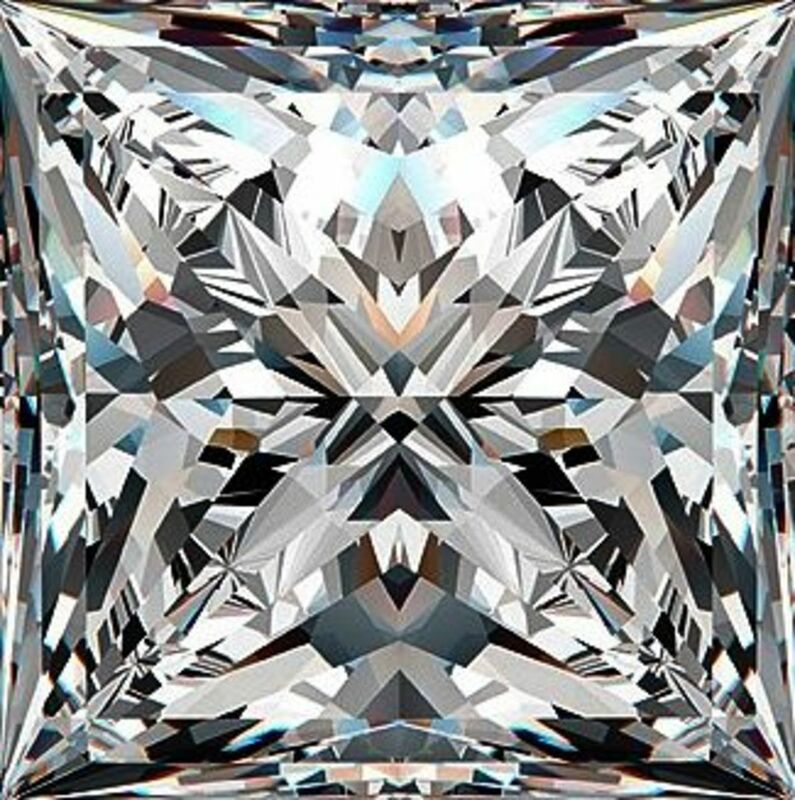 Here is an easy way to distinguish between a diamond and a CZ. It is called the "dot" test. Step One: Draw a DOT on a blank piece of paper. Step Two: Place the stone in question over the dot, face down on the paper. Step Three: Take a look through the bottom of the stone. A diamond will present the dot as distorted. A CZ will show the dot as a large circle in the center. Diamond Glowing Under Black Light? Many times, people become alarmed when their diamond glows under a black light. Not to worry! This is a characteristic of some natural diamonds and is known as fluorescence. Fluorescence has a range that can be very light to very strong. Stronger fluorescent stones will provide a bright glow. The most common fluorescent color is blue. This property of the stone does not affect the natural beauty. In some cases, it is a trait that is sought after by many diamond buyers! There are quite a few materials that can scratch glass. Remember the Mohs scale we discussed earlier? Glass is a 5.5 on the scale. Any material that is harder than 5.5 will scratch glass! A diamond is a 10 on the scale, CZ is 8.5. Even sapphire, ruby, amethyst and emerald will scratch glass! Scratching glass is not a great test to determine if your stone is a diamond. You run the risk of damaging your stone and the glass! Why Do Celebrities Choose Colored Diamonds? Our Diamond Guestbook! - We always like to hear your feedback! Zia, thanks for the feedback! We loved sharing our knowledge of diamonds! Very nice learning about different kinds of diamonds. Excellent hub, voted up. We love diamonds too! Thanks for the read and comment! I have always loved and been fascinated by diamonds. They are so beautiful.